DESCRIPTION Looking for a 4 bedroom home with newly renovated kitchen with custom cabinetry and eating area? This home is perfect for you. Centrally located near schools, park and all amenities. New floorings, new appliances, new bathrooms. Main floor has three bedrooms, 4 pc bathroom, kitchen and dining area. Fully developed basement has the 4th bedroom, spacious family room, 3 pc bathroom, utility / laundry area and storage room. Large yard with an older single garage. Privacy fencing, extra parking area ideal for RV and boat. Call a realtor for more details and to set up an appointment to view this lovely home today. Home for sale at 210 3 ST S Vulcan, Alberts T0L 2B0. 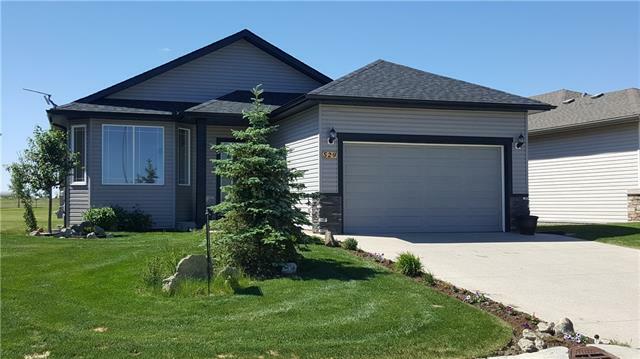 Description: The home at 210 3 ST S Vulcan, Alberta T0L 2B0 with the MLS® Number C4108364 is currently listed at $215,000.